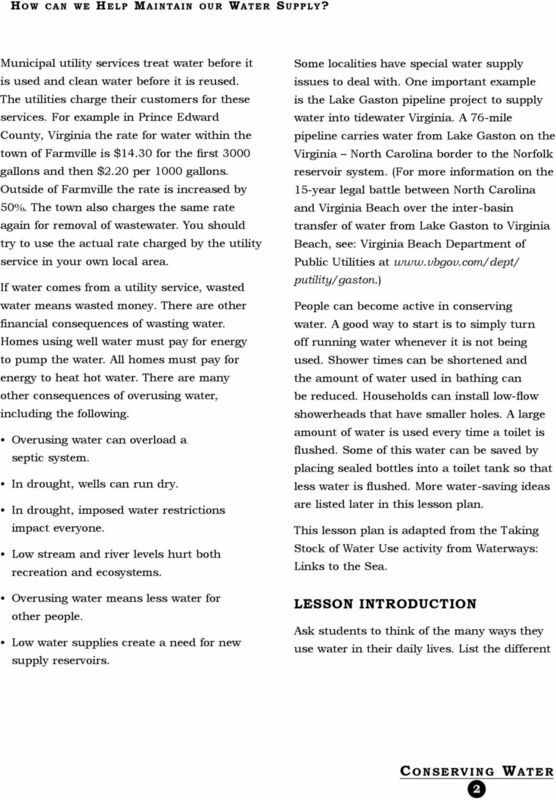 Download "Water is a valuable and expensive resource." 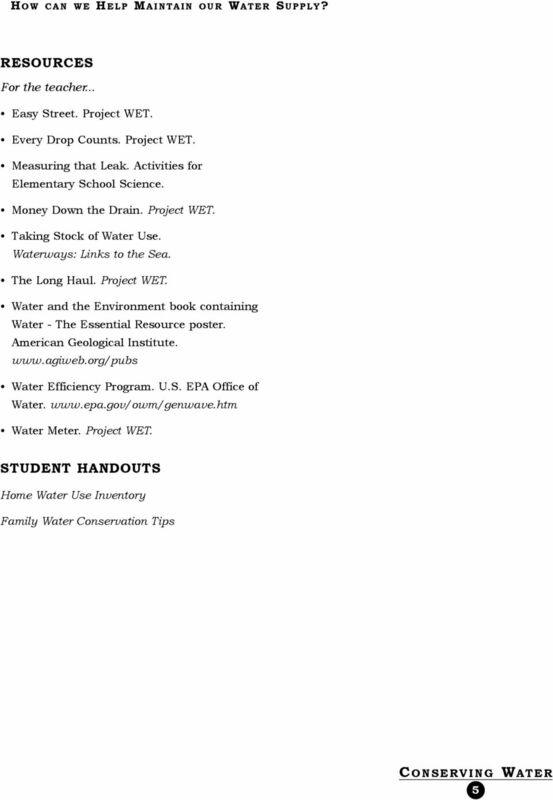 U.S. Environmental Protection Agency Water Sense Quiz. 1. The average family of four uses approximately gallons of water per day? 4. Adjust sprinklers so only your lawn is watered and not the house, sidewalk, or street. What Do You Really Know About Water? Take the Watershed Agricultural Council s Water Trivia Challenge Titicus Reservoir, Westchester County Water Trivia Questions (Answers are provided on the back.) 1.
? G WE RE HERE TO HELP. Spotted a higher than expected bill? Here s what to do. 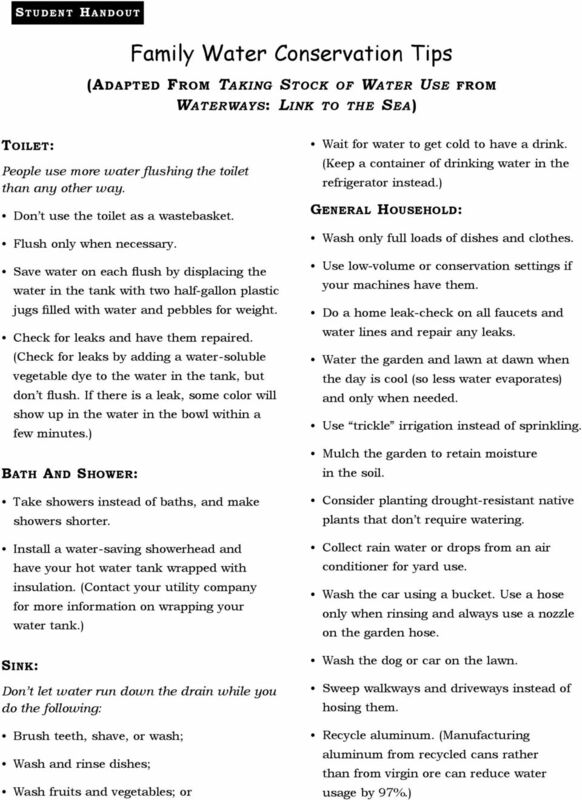 DROUGHT BASICS. What is drought? New Home Plumbing Goes Green How to create a water and energy efficient home. 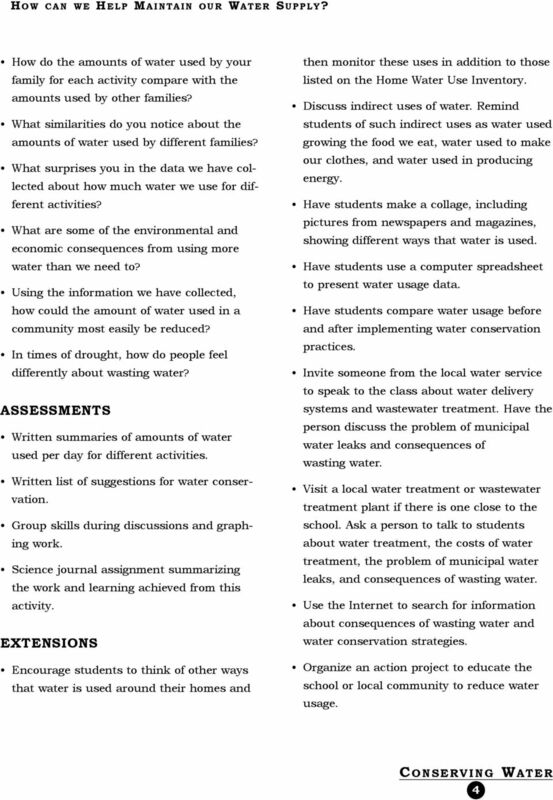 WATER CONSUMPTION What is water consumption? 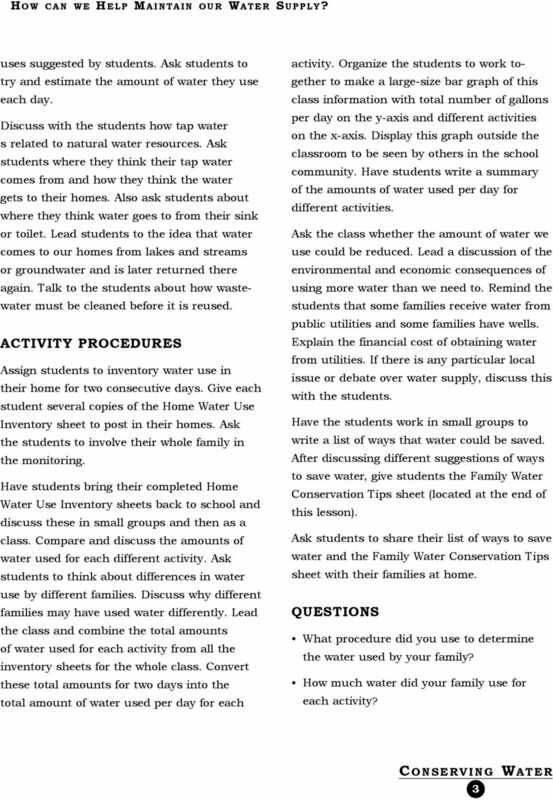 There are two ways in which we can classify our water use. One type is in-stream use; this includes hydroelectric power, boating and swimming, for example. GIIRS Emerging Market Assessment Resource Guide: What s in this Guide? I. Definition: Water Use II. Why Monitor and Record Water Use? III. 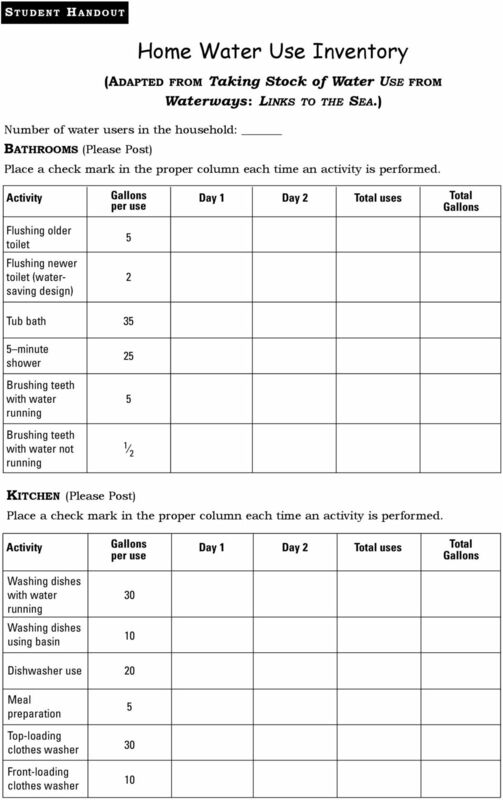 How to Monitor and Record Water Use? IV. 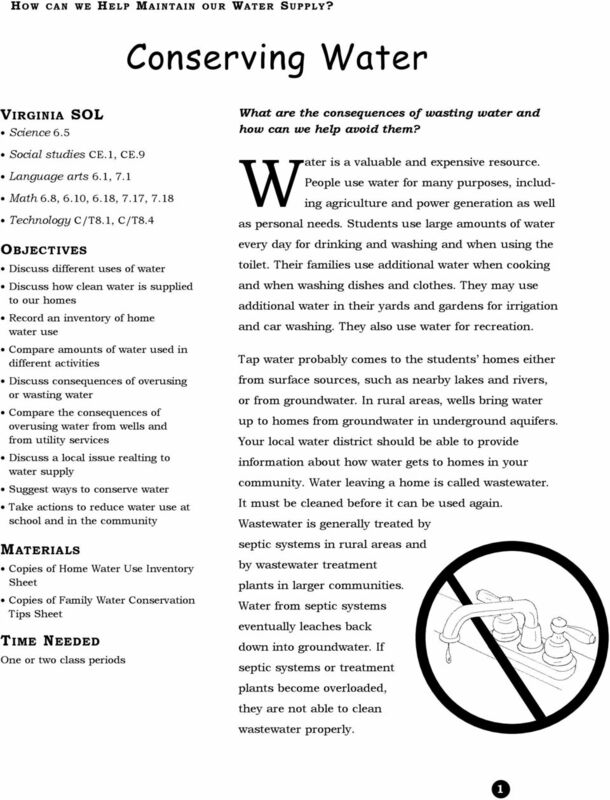 Water Conservation V.